BRISEA Group, Inc. on June 6, 2018 signed a strategic cooperation agreement with the Foreign Economic Cooperation Office (FECO), which is part of China’s Ministry of Ecology and Environment (MEE). 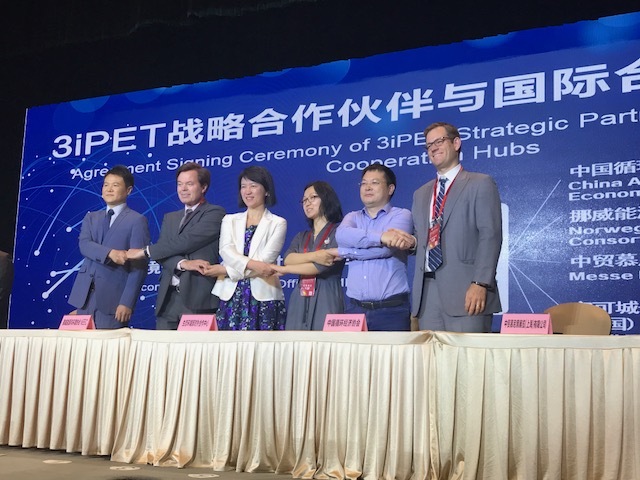 Within the agreement, BRISEA will seek advanced environmental protection technologies from the United States to be introduced into China and will gain access to FECO’s 3iPET web platform to promote US technologies. The main areas for which technology will be introduced are wastewater treatment, solid waste treatment and site remediation. China’s newly formed Ministry of Ecology and Environment (MEE), formerly known as the Ministry of Environmental Protection (MEP), oversees functions such as: climate change and emissions reduction policies; environmental monitoring; air/water/soil pollution; ecological/marine conservation, nuclear safety and radiation safety, amongst others. The Foreign Economic Cooperation Office (FECO) manages the funds of projects in cooperation with international financial organizations and for implementation of multilateral environmental agreements (MEAs) and bilateral assistances, as well as other foreign cooperation activities in the field of environmental protection.